We stock a wide range of high quality timber cutting products from blade sharpeners through to portable sawmill, we have something for everyone. 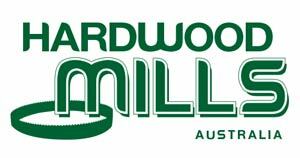 All our products come with the Hardwood Mills seal of approval and guarantee. We are confident you won’t find better quality products elsewhere. If you can’t find the product you’re after, please get in contact with us.